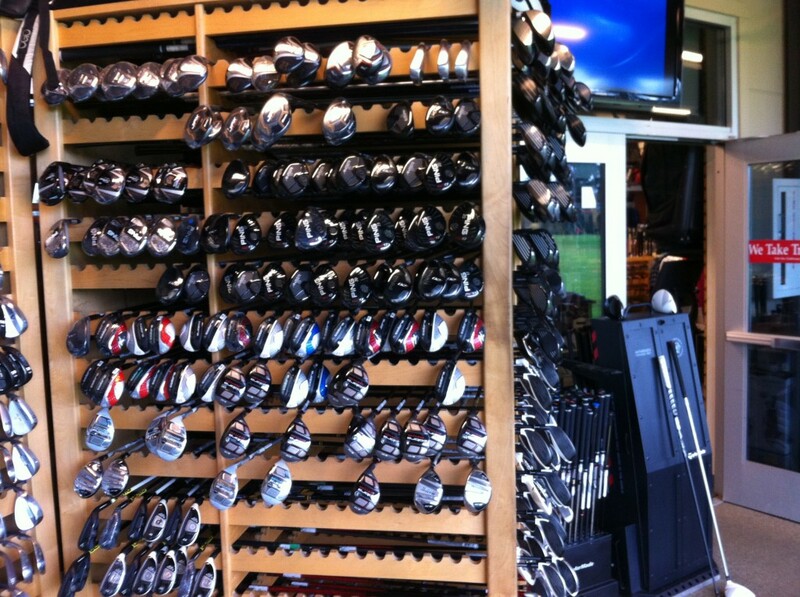 That’s just one shelf of about 8 this size dedicated to demo clubs. 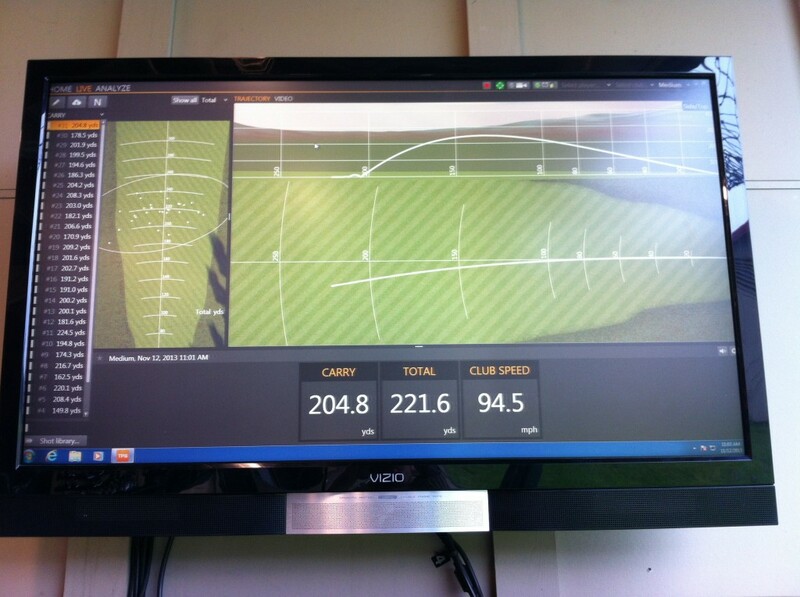 It’s a good place to spend a few hours and they have about 20 TrackMan machines so the feedback is pretty straight forward. If you are a righty you have unlimited choices. But, even us lefties had an option in every “tour” and regular category. I got there in the morning and the left-handed bay was open so I was able to get straight to work. The guy helping me was nice and as soon as I warmed up it was game time. I’ve been curious about this stick for a long time and wanted to see what the differences were between the brands. First thing that stood out was length. 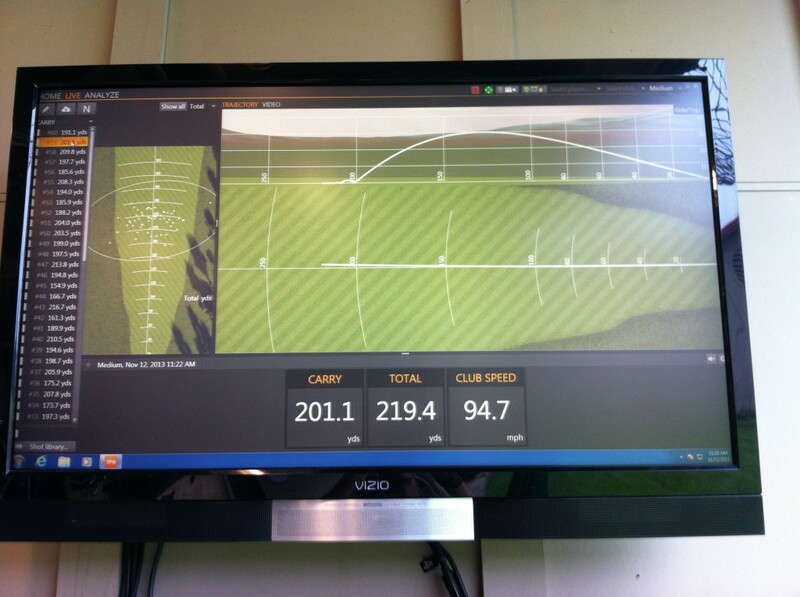 Not of the ball flight, but literally of the shaft length. The standard length of the Adams, Ping and Titleist was about 1/2 to a full inch shorter than the Nike, which was itself 1/2 inch shorter than the TaylorMade. TaylorMade have by far the longest shafts of any club that I have seen. 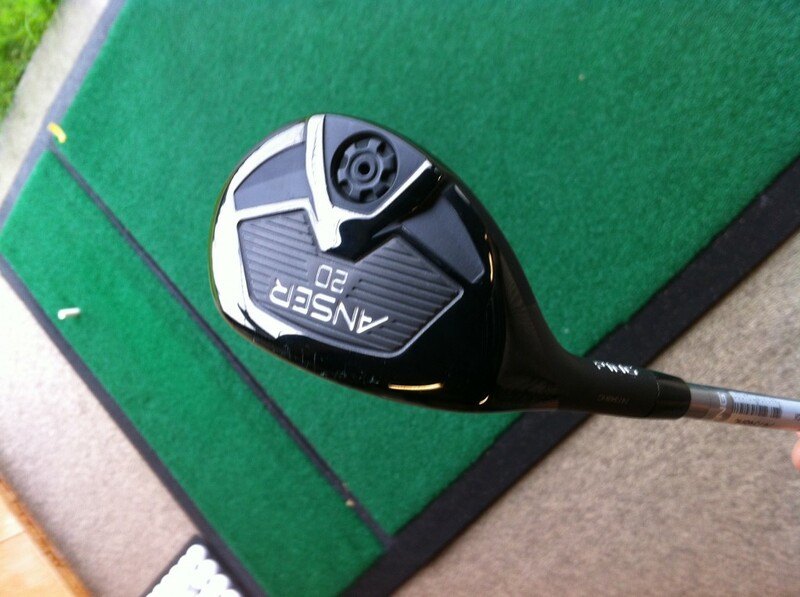 When I hit that one I had to grip up well down the shaft to be able to manipulate it like a normal hybrid. 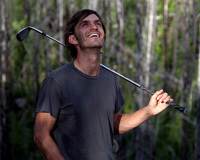 It felt more like a 3-wood in length and how the swing needed to be. 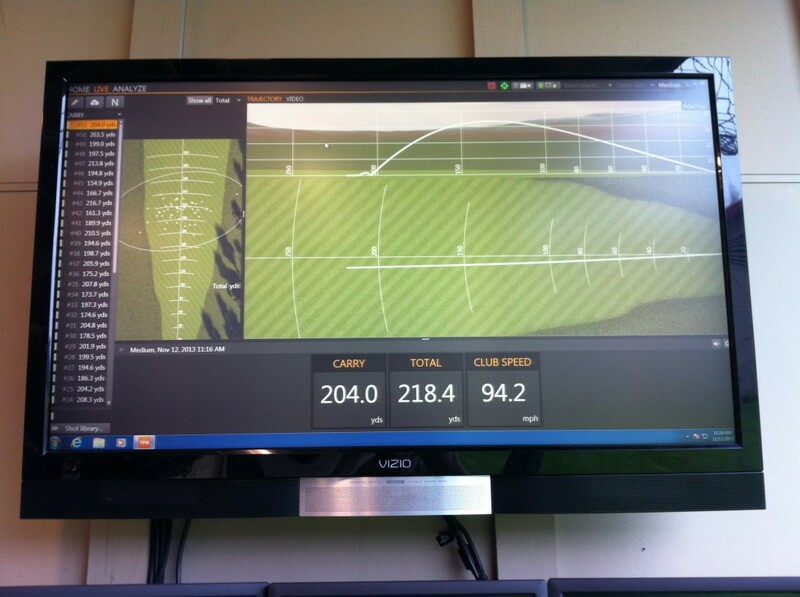 The Nike was actually the most forgiving club out of the bunch and I was pretty interested in how it was adjustable from 17-21 degrees. 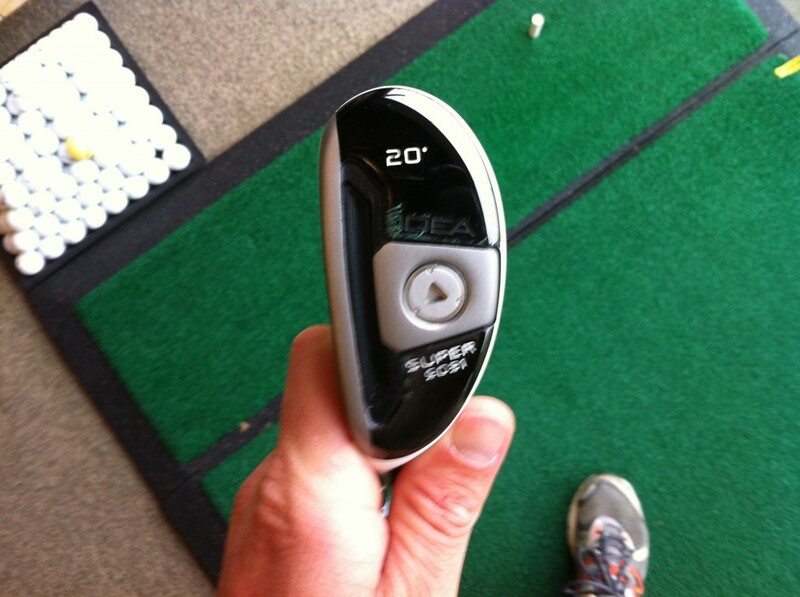 That’s pretty awesome and could be used to your advantage depending on the course that you are playing. That was the gist of the day. 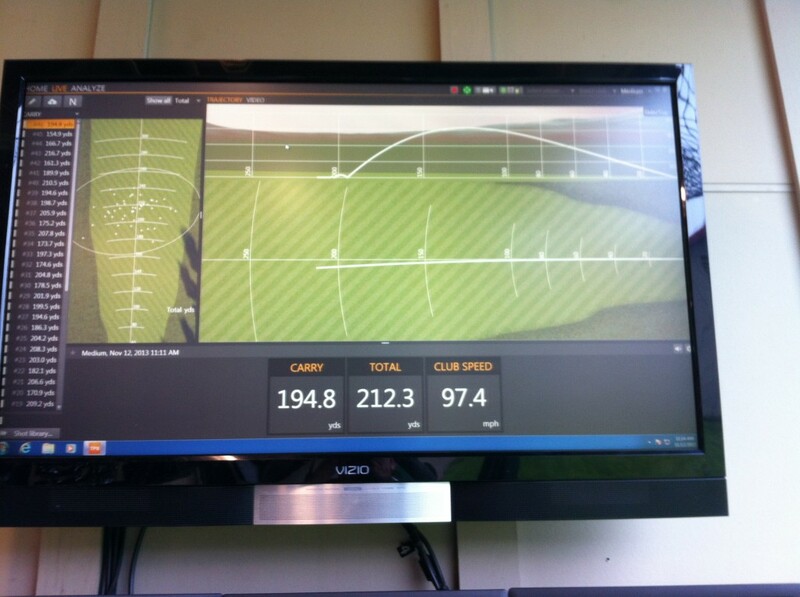 Total distance between all of the clubs was between 210-230, basically. 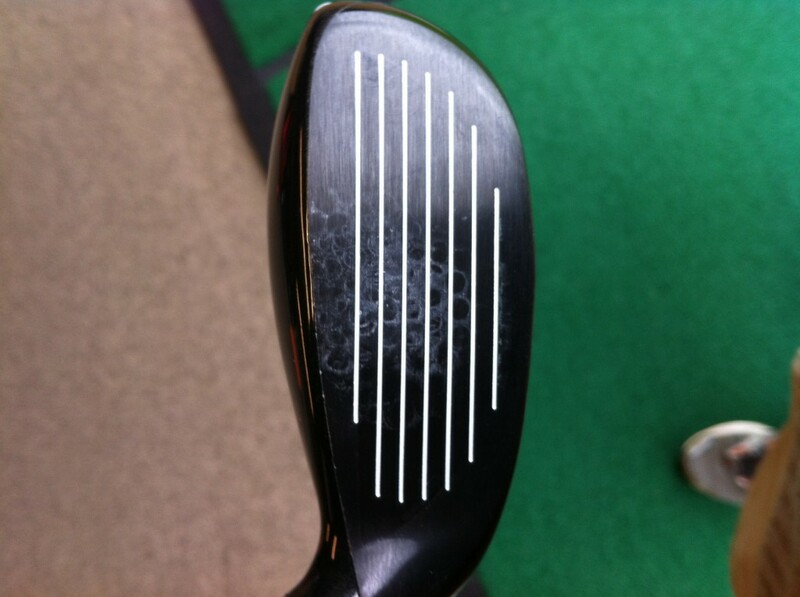 The biggest difference in carry numbers was the length of the shaft and strength of the face. 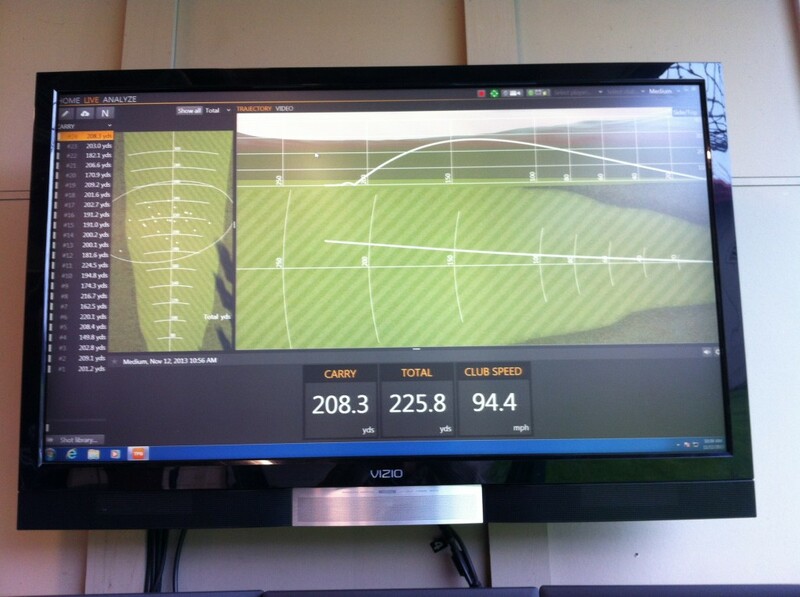 Spin was low on the Nike and pretty high on the Ping. That’s just how it reacted for me. That’s the biggest learning experience: “how it reacted for me”. All of the clubs had a pretty good feel and each had a similar stock stiff-flexed shaft which seemed to launch the ball at a similar height when gripped up to equalize the length of the shafts. I’m sure there is something that I am doing wrong, but I can’t figure it out, so am going to head back in the next few days and pick up a different hybrid to experiment with on course. 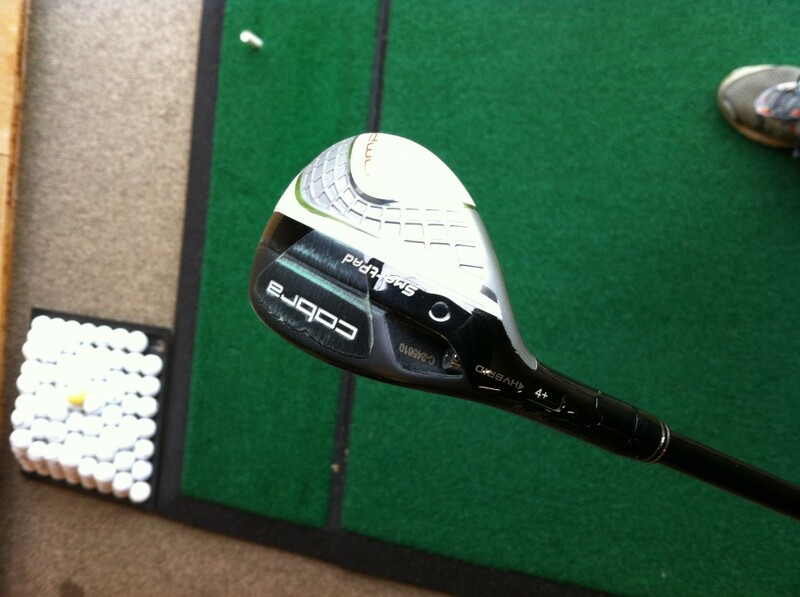 I’m leaning towards the adjustable Nike and the solid feeling Cobra. Will post about it when I put something new in my bag. This is just the beginning. 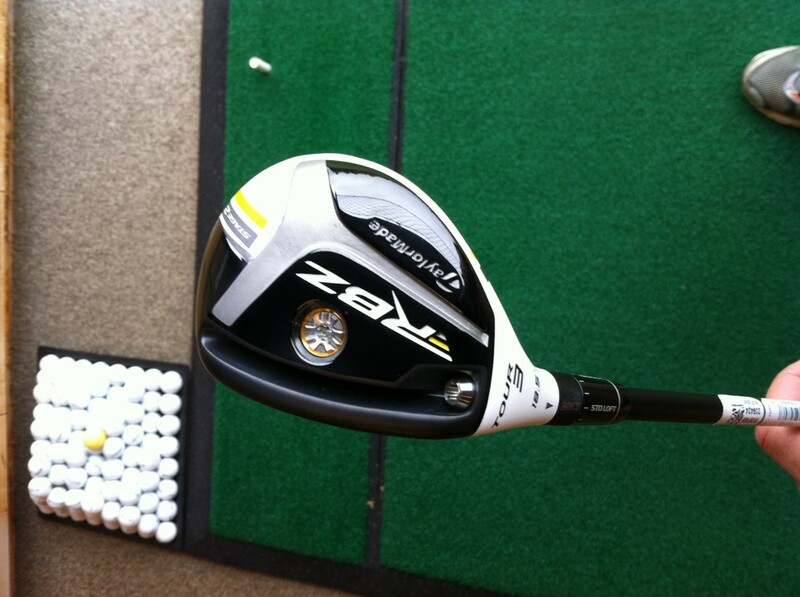 Clubs can be adjusted and fit and there is a lot more to learn with the hybrids. I wish I had coach Bruce with me for this experiment, but he is in Palm Desert so I had to surmise what I could from the numbers alone. Much more to be posted on this pursuit soon. 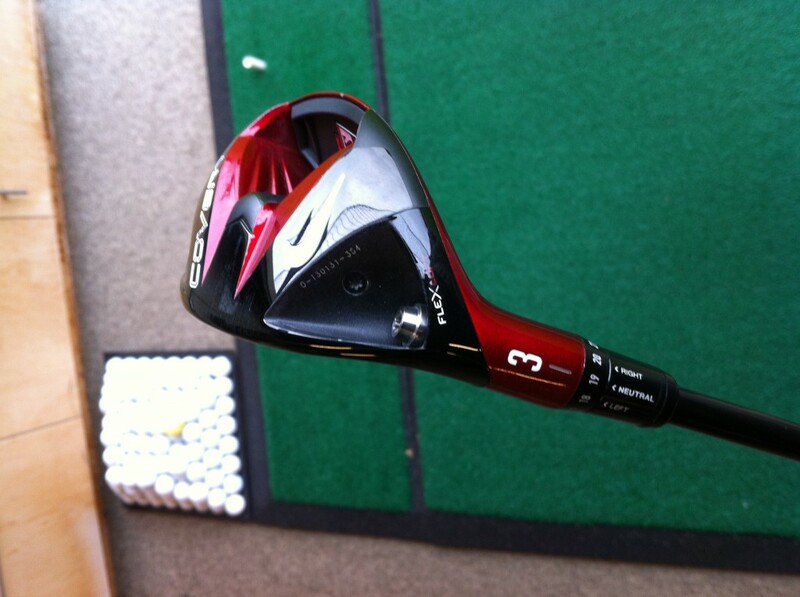 4 Responses to "Hybrid update, testing out all the options"
I bought a set of clubs at Red Tail this last summer. Super nice folks and so much to choose from. 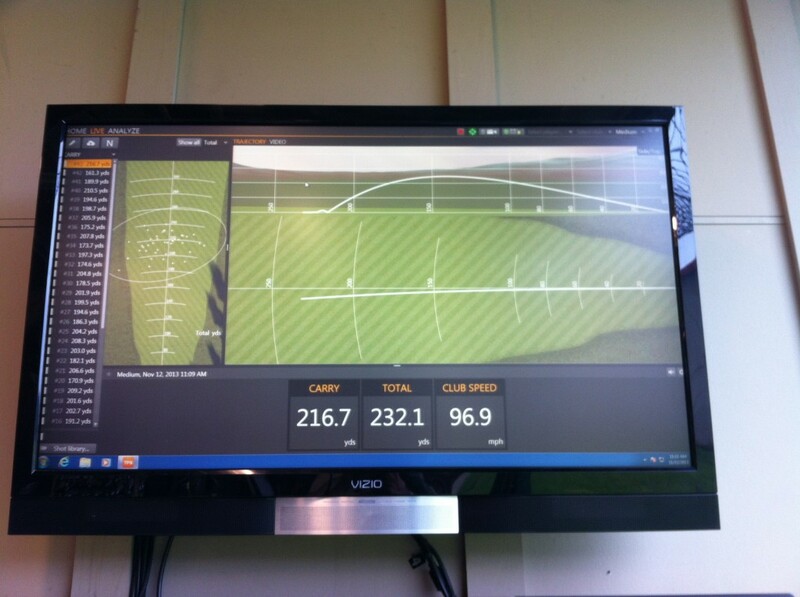 I love the fact that all demos are hit into the range rather than a net _and_ you get full TrackMan data. I just swapped out my older Adams Hybrids (3,4) for the Nike Covert Tour. I don’t like the feel of the TM offerings. 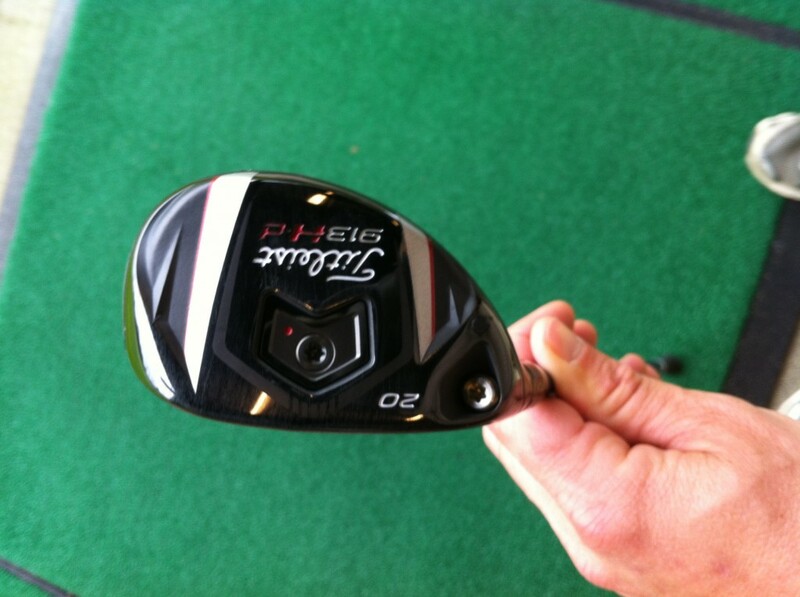 I saw that Callaway just announced their X2Hot stuff the other day. I generally like their stuff. Enjoy your shopping! Such hosels also add weight in the wrong part of the clubhead to the detriment of performance, which is why some manufacturers don’t use them in hybrids in fairways despite the marketing benefits of apparent adjustability.